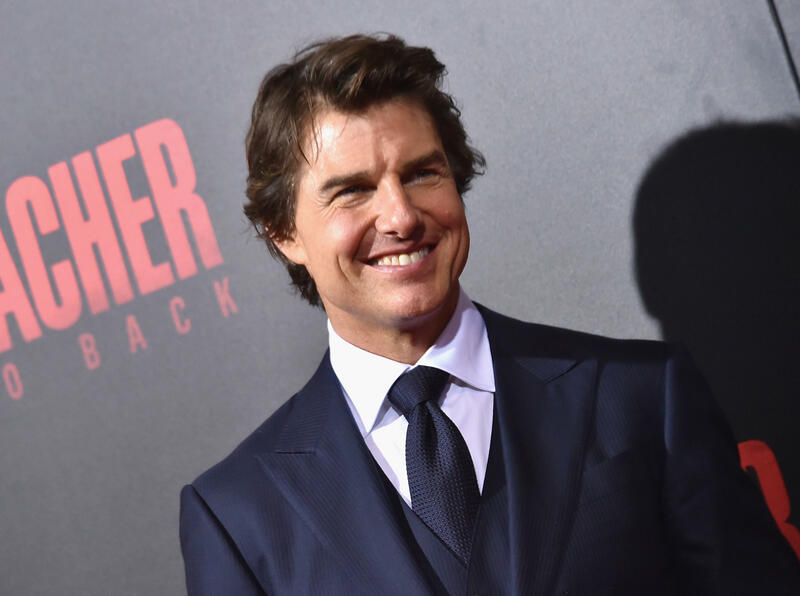 LOS ANGELES -- Production has halted on "Mission: Impossible 6" after star Tom Cruise broke his ankle during a stunt gone wrong. Paramount Pictures said Wednesday that production will go on hiatus while Cruise makes a full recovery. Cruise broke his ankle while shooting a scene in London.